scratch book: PUNKS NOT DEAD! 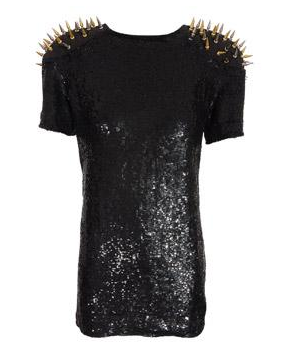 Punks not dead and when i see those spike pieces from Ashish SS2010 collection i want this trend to stay forever!!! !